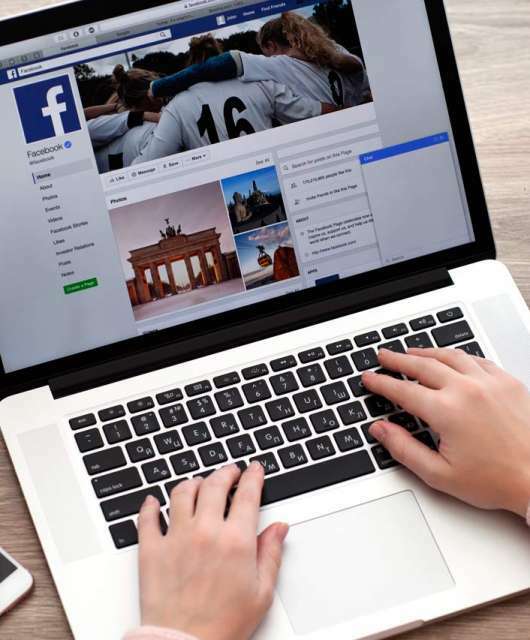 Finding out what Facebook knows about you could be one of the most expensive mistakes you ever make. 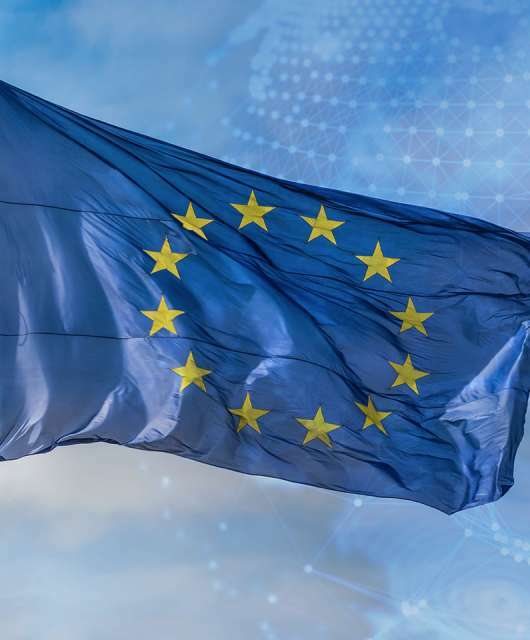 Facebook, which has been under scrutiny for months now, has received the first large sanction for not following the data processing standards found in the legislation. 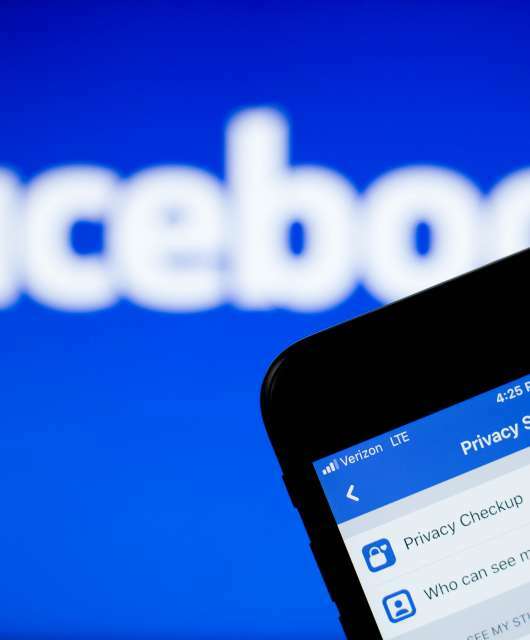 The leak was spotted by a young ethical hacker who stumbled upon personal information of Facebook users that had been left exposed and readily available to third parties to examine and use. 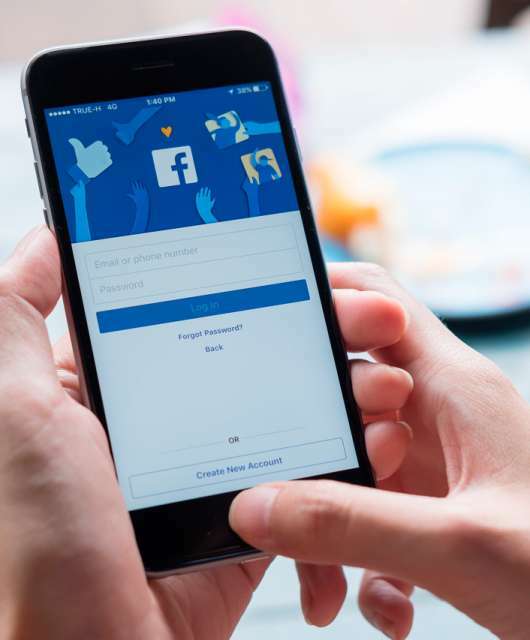 A report recently released by New Scientist claims that sensitive information of more than three million Facebook users gathered by a quiz-app has been readily available online for the last four years. 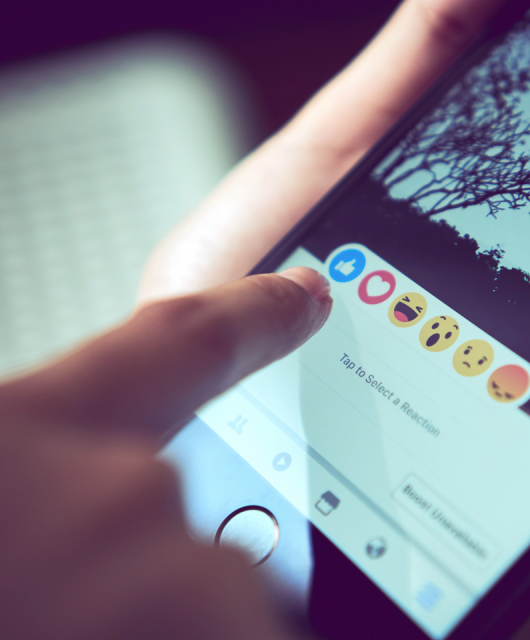 Panda Security has conducted a survey to see how much consumers trust Facebook as a gatekeeper of news and information on their newsfeeds. 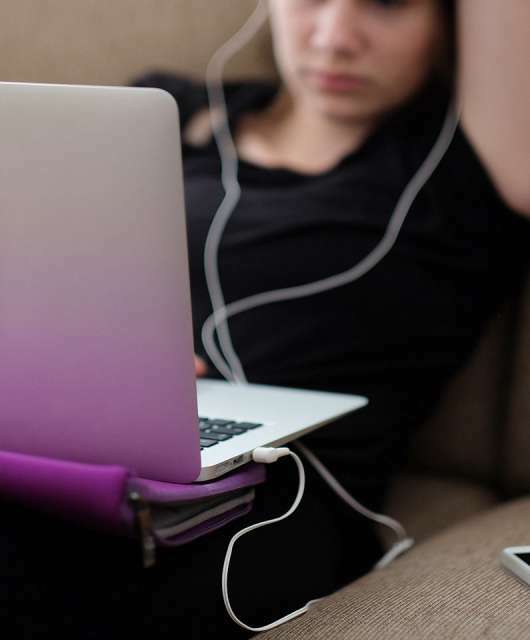 Facebook Messenger Kids: Is it safe? 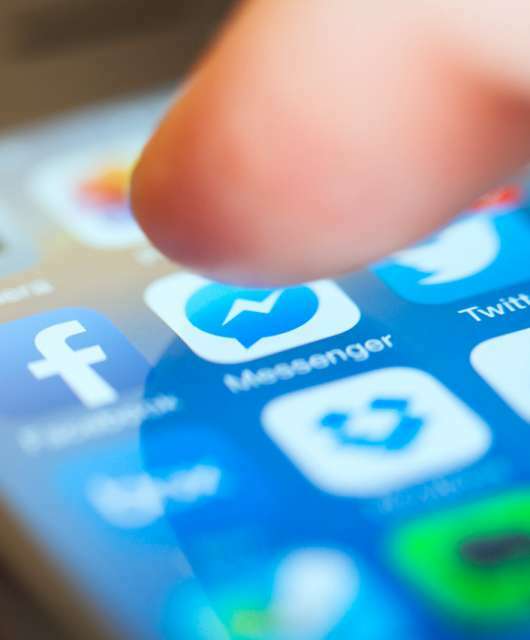 Facebook has released a new Messenger service targeted specifically at younger children – but just how safe is it? Facebook Messenger: Beware of malware! A new malware is spreading through Facebook Messenger affecting Windows, Mac and Linux… What do you have to do? Follow our tips!